Lorraine Burton joined TLIP Ltd as Facilities Manager in May 2016. 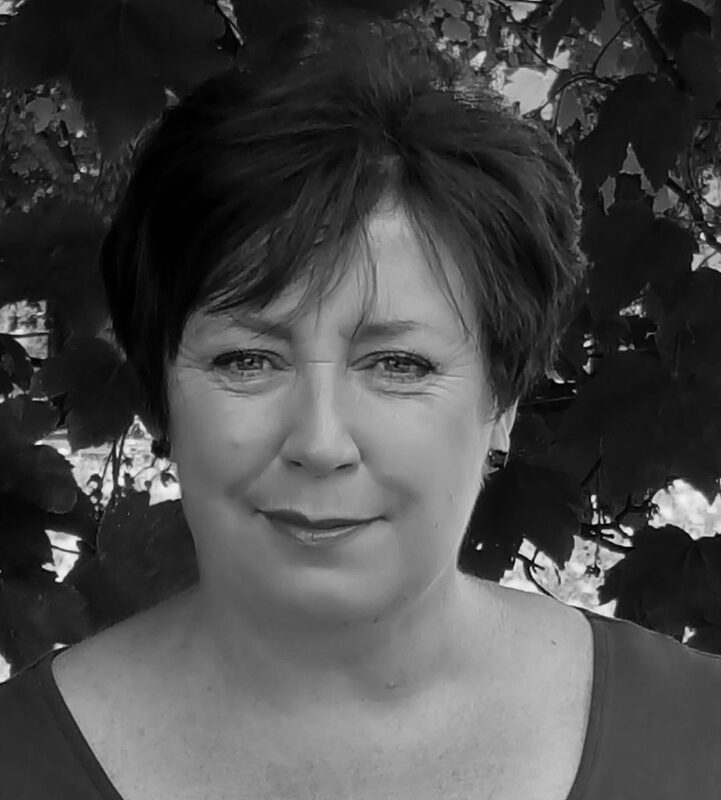 Prior to this, Lorraine worked in a private practice patent and trade mark firm for 18 years, where she started as receptionist, before progressing to Facilities Manager and finally, Practice Support Manager. The experience Lorraine gained during almost 20 years of working in the IP sector has given her a valuable insight into how IP firms operate, and she uses this understanding to ensure that a busy firm like ours, with multiple offices and some staff who work from home, runs smoothly and efficiently. Lorraine takes care of a variety of different functions for TLIP, from procuring the best deals for stationery supplies and office equipment, to liaising with IT support to ensure our systems are always up and running, to helping organise events such as TLIP’s IP clinics. She is based in our Cambridge office.